Tonight our speakers was Shane Grayson from the Interact Club in McKeesport High School, who is also the Interact District Governor. 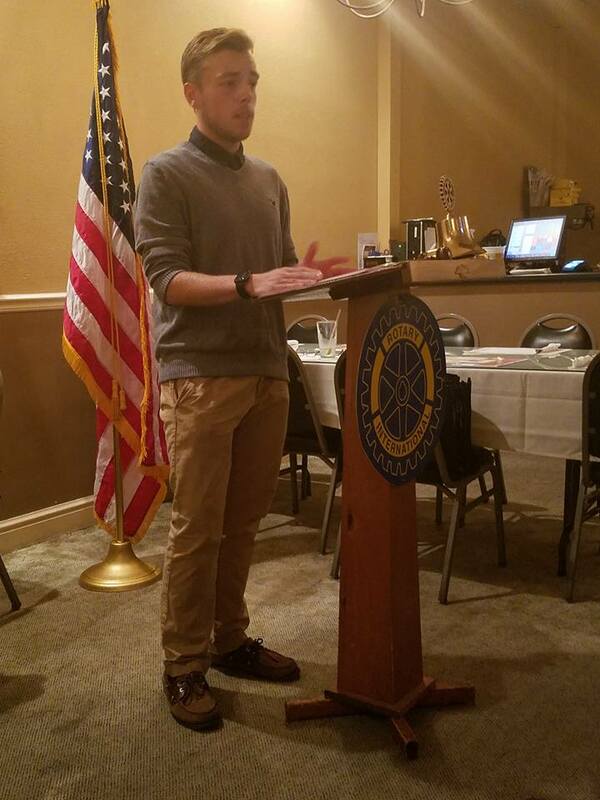 Shane gave us an update on the current activities of the Interact Club, including participation in the Homecoming parade, Tigerfest, and the recently held District Conference. We look forward to more visits by Shane throughout the year on the clubs progress and his progress as District Governor. Stop by Twin Oaks on a Thursday night for more speakers like Shane.